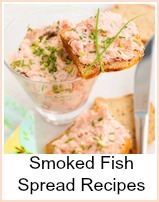 Super simple smoked salmon spread - this is part 2 of the tutorial. This spread is served with a wedge of lemon and some buttered toast quarters. 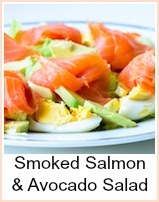 A very tasty smoked salmon appetizer. 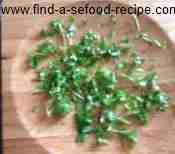 Take a small handful of parsley. I use the whole stem, stalks and all. 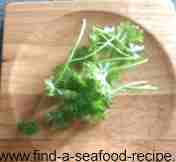 Parsley is good with smoked salmon - it's good with any fish to be honest. You can use a knife or a chopper and board as I do. If you chop finely, then it doesn't matter about having stalks in your spread. 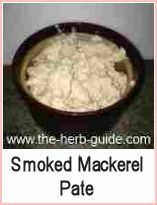 Put the smoked salmon, cream cheese, parsley, about a tablespoon of fresh lemon juice and a few twists of black pepper into a food processor. 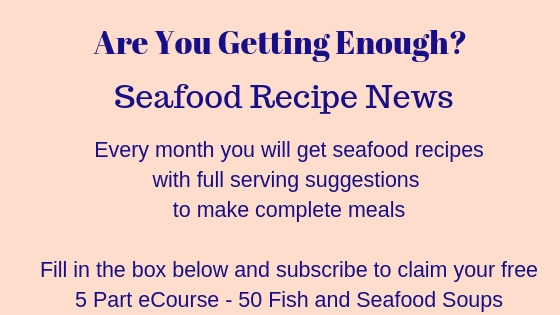 Taste and adjust the seasoning after blending. Whizz the spread for a few seconds until it is smooth. Don't have to worry about blending it totally smooth, just chop it up so that it's got some chunks in. Turn the spread into a dish and chill in the fridge for about 30 minutes. If you haven't a processor, then you can chop and mix by hand. 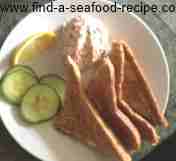 Smoked salmon is quite a soft fish and will blend easily. 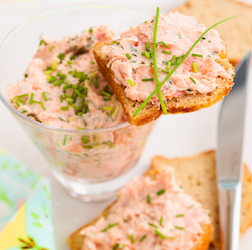 Smoked Salmon pate is a gorgeous, tasty appetizer or snack - great as a sandwich filling or on toast. Simple to make and illustrated with step by step photos - follow along.